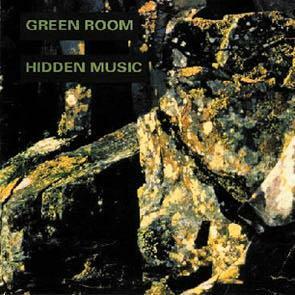 "Green Room" is where sounds are allowed to happen, structures are vehicles for getting around. There is no single point reference, the centre is everywhere. Chick Lyall, David Baird and David Garrett are from Scotland. On ten pieces of this CD they produce sounds on 15 different instruments. Duration 58 minutes. "Mood music with edge. A soundtrack for the movie yet to be filmed" - Jazz Times.